It was with great pride that we arranged a very special flower arranging workshop for the Barnardo's. This workshop allowed adults and children to get a real feel for floristry and create their own personal designs. 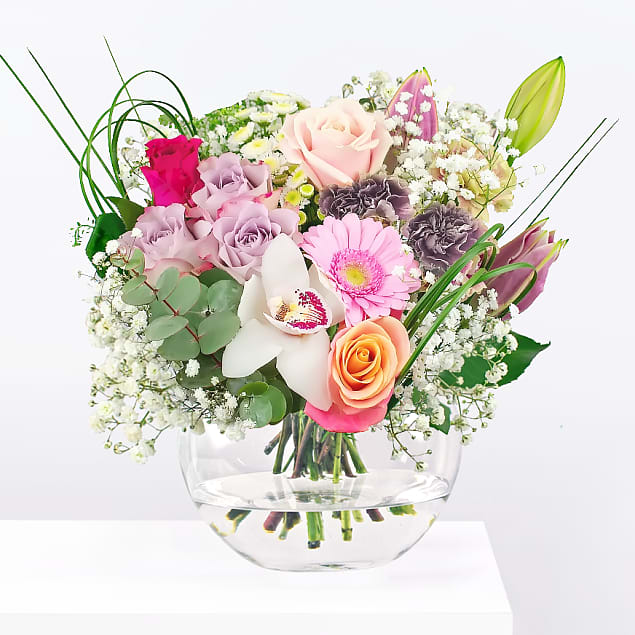 We are pleased to present this delightful arrangement designed by Sophie! 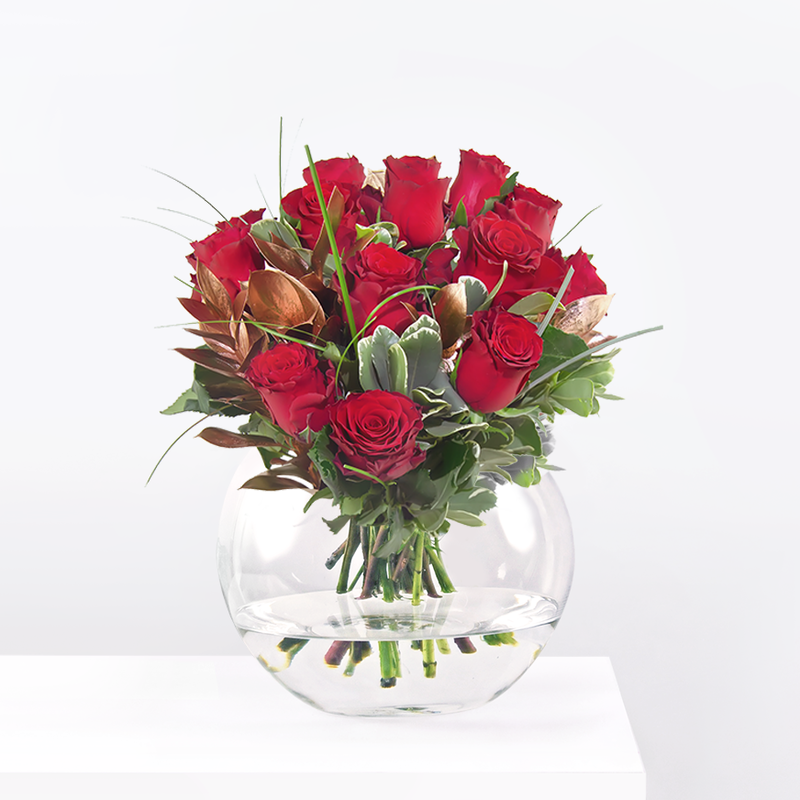 The very picture of timeless elegance, this bouquet includes a selection of roses, carnations and orchid all brought together with gorgeous gypsophila. An excellent gift for Mother's Day to let her know how much you care! Sophie's Bouquet has been added to your basket.